Petite seating set for two with a small side table. 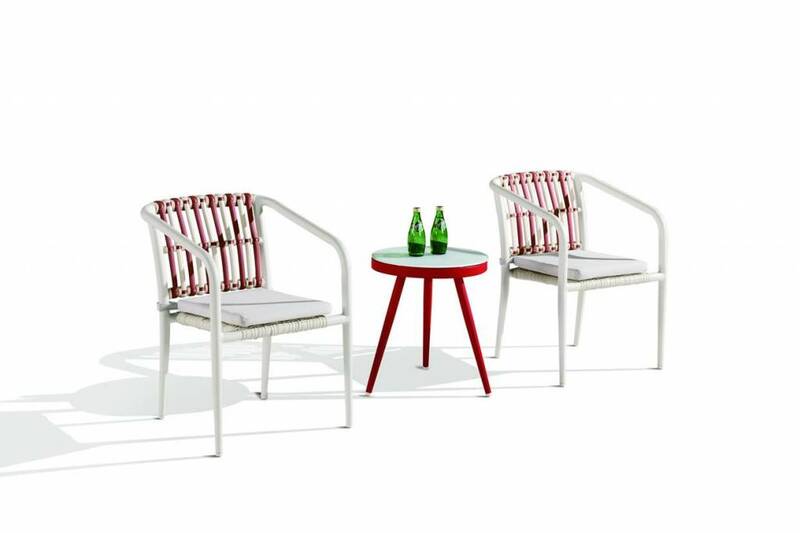 Ideal for those compact balconies, small patios, or as an addition to a furnished space. 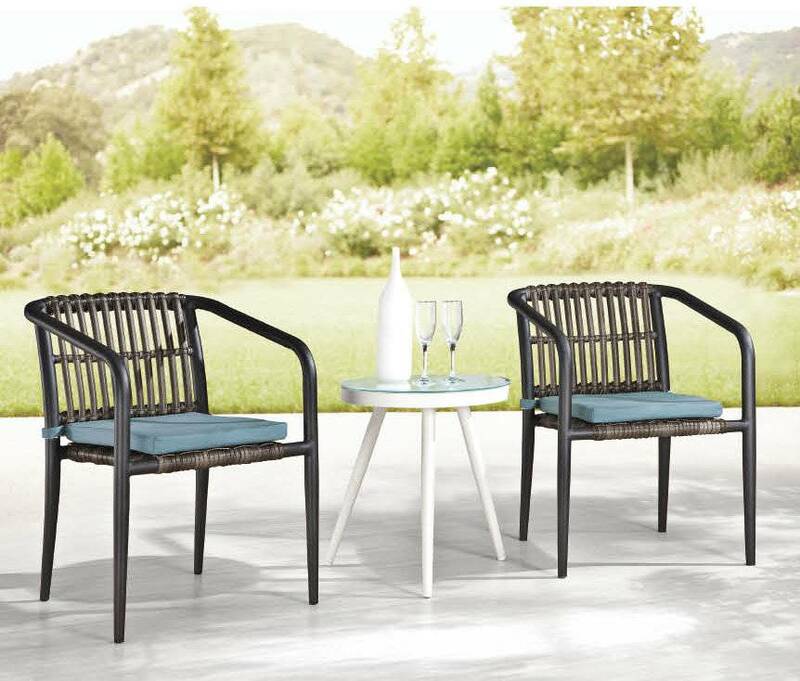 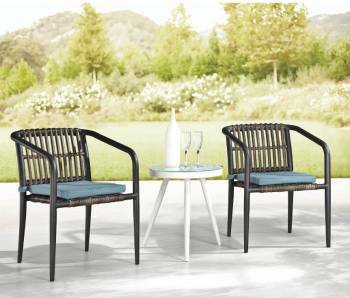 Seating Set for Two from the Valencia collection. 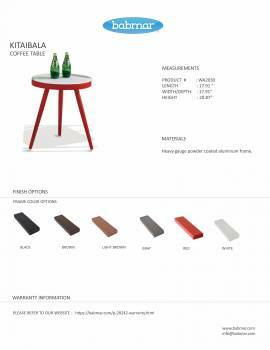 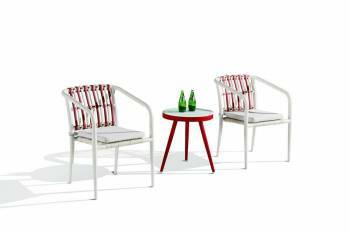 Set includes two chairs with arms which come with seat cushions and one side table with glass. 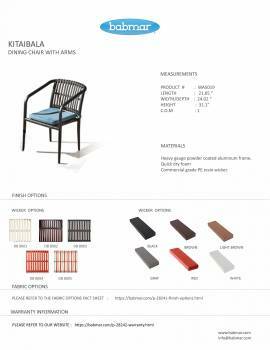 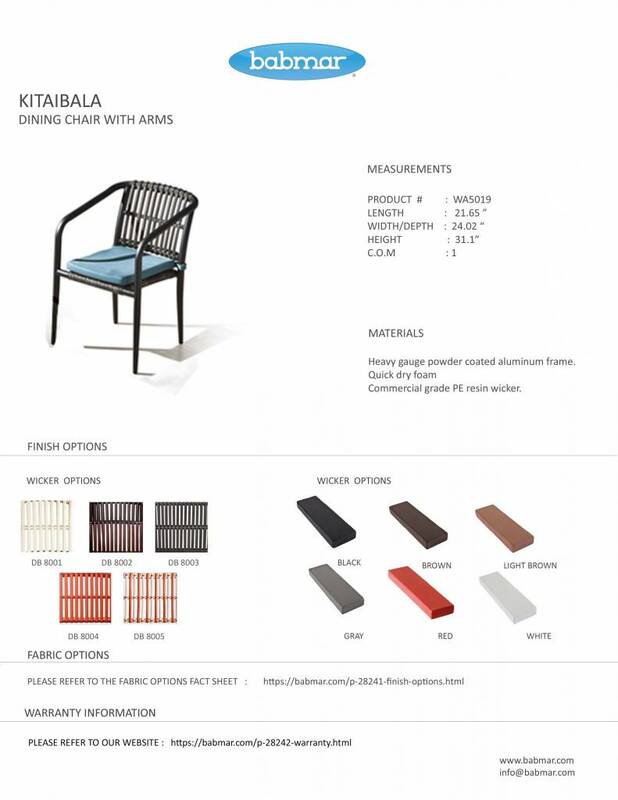 Babmar offers a three year warranty on the frame and rattan and a one year warranty on fabrics and cushions.